So, are you enjoying TCM's Summer Under the Stars so far? While I've spent a good part of the month digging up info about the selected stars and returning to movies I've already seen before in order to write about them, I have also managed to squeeze in some viewing time for movies that are new to me. Typically I'm so wound up after spending the overnight hours guzzling coffee and writing that I don't get to fire up my DVR for relaxation time until around 5 am. Instead of dropping right off to sleep like I usually do I've been able to make it through a few entire movies this month. 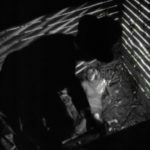 I wanted to capture some thoughts, first impressions actually, on a few of the movies I managed to see for the first time this month. I keep it brief for a change. 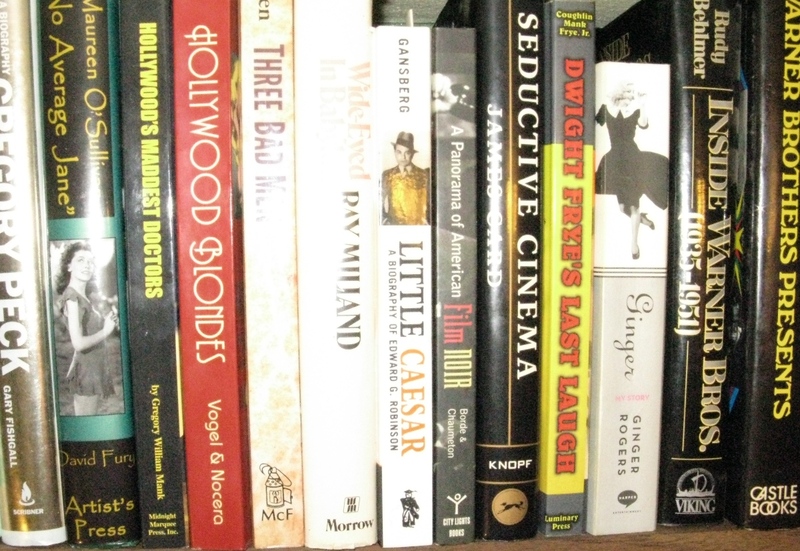 Just a peek at a handful of movies, what impression they made on me and what I thought of them. I had wanted to see this one for years. Mostly because I've seen the clip of 16-year-old Lana Turner many times on one documentary or another and always wondered what this movie was all about. But Lana Turner isn't the only one making her film debut in They Won't Forget and as the movie comes to its conclusion she's not the one I thought gave the star making performance. That would be Gloria Dickson who is unforgettable in somewhat limited duty as the wife of a Northern man accused of murdering a beautiful young Southern belle. 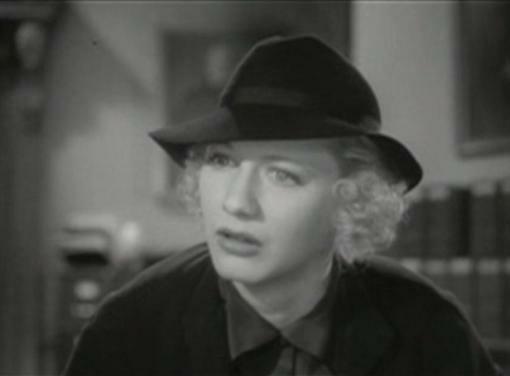 When she leaves Claude Rains and Allyn Joslyn, also in his first film, in the final scene you're convinced she's going to be the next big thing. 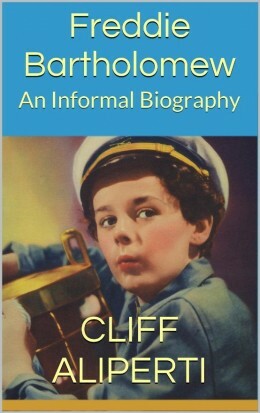 I remember Dickson best as John Garfield's girl in They Made Me a Criminal (1939) and towards her end as a master of disguise in The Crime Doctor's Strangest Case (1943). A housefire cost the 27 year old Dickson her life in 1945. She never became the star The Won't Forget hinted at her becoming, but we'll never know if a second chance awaited Gloria Dickson in a future that never was. Claude Rains is somehow convincing as a Southern district attorney who, gleam in his eye, twists the public around his finger in promoting and prosecuting a murder case that attracts national attention. Edward Norris is just obnoxious enough as the accused Northerner to leave you doubting his innocence despite Rains' stomach turning theatrics condemning him. Rains puts on a show in the courtroom doing all he can to elicit tears from the victim's mother and scowls from the jury. The entire town awaits the verdict with the Clay brothers none too patient to sort out the murder of their sister, the eldest telling anyone who will listen that, "We know how it's gonna end." Based on that threat They Won't Forget rolls to a shocking conclusion calling to mind the unruly mobs of Fury (1936) or The Ox-Bow Incident (1943). It winds up with what should have been a starmaking speech by Dickson to Rains and Joslyn. It's North vs. South, South vs. North, with a devious Claude Rains pulling strings in the South's favor. Fantastic movie! 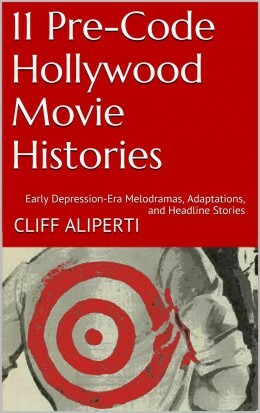 The Bret Harte adaptation aired on Van Heflin day though it is really a Preston Foster movie. 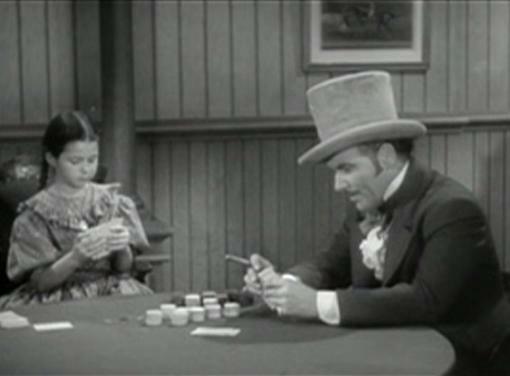 Foster's John Oakhurst runs a very successful Old West gambling house but has his heart softened over the years by little Luck (Virginia Weidler) who fell into his hands and is raised as his own. The only schoolin' Luck has growing up is around the card tables where she always manages to live up to her name. 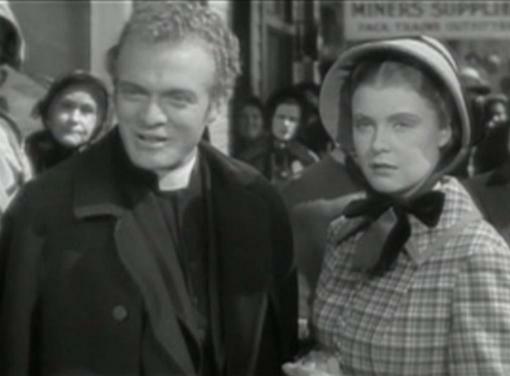 When a Reverend (Van Heflin) and a schoolmarm (Jean Muir) arrive in town, Oakhurst senses change is coming and does his best to make the new order comfortable while not necessarily reforming himself. One order of business which he is sincere about is Luck's education as the girl is sent off kicking and screaming to learn under Helen Colby's guidance. His partner, the Duchess (Margaret Irving), thinks Oakhurst has sent Luck away only because he's fallen for Jean Muir's teacher. That is true, but by the same token his prime motivation is to turn the precocious as ever Weidler into a little lady. Despite Oakhurt's best efforts to stay on the right side of the Reverend and the townsfolk his world never really fits in with their idea of law and order. Loyalties are tested between Oakhurst and both his new friends and old cronies and eventually he's driven from town. The ending is a downer, but as you may imagine our hero Oakhurst does manage to redeem himself. Despite the literary credibility coming as a Bret Harte adaptation, The Outcasts of Poker Flat mostly plays as a run-of-the-mill tale of the Old West. Preston Foster handles the lead but the surprise comes from the early performance of Van Heflin, who's every bit as simmering and wound up as the Reverend as he is in his later better known roles. Jean Muir, who is always more pretty than talented, stands in stark contrast to Heflin, who is obviously giving his all in Poker Flat, just his second film. Andrew Johnson had been out of office 71 years by the time of Tennessee Johnson. Some folks probably carried faint memories. Strange one. A bit like a train wreck as I have a hard time describing what I liked yet came away satisfied by the movie as a whole. Heflin's early interpretation of the illiterate, runaway apprentice who would be future President left me wondering if Johnson could have actually been anywhere nearly as ignorant as presented. This guy is a clean slate and Ruth Hussey's Miss McCardle does a good job of educating him right up to the point when the ignorant tailor realizes that as Americans even the two of them are equals and so he pops the question. Miss McCardle becomes Mrs. Johnson. Years pass and Ruth Hussey ages too much and practically disappears. A shame. Heflin's Johnson quickly goes from rabble rousing local to his first elected office to United States Senator. 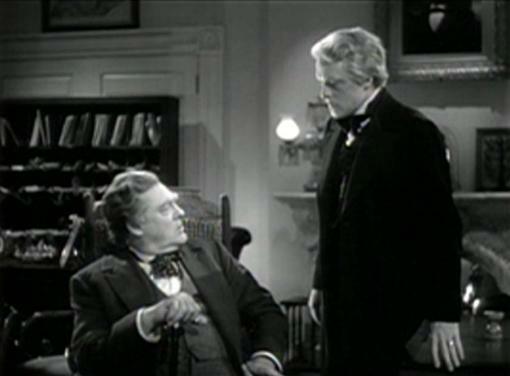 Lionel Barrymore enters as political opponent Thaddeus Stevens. Lincoln, who I presume out of respect is not portrayed by any actor, is said to be at Ford's Theater and soon the Chief Justice (Montagu Love) is swearing Tennessee Johnson into office. Johnson's primary goal as President is to carry out policy as he believes Lincoln would have. With Lincoln gone though Thaddeus Stevens doesn't have to play ball anymore and escalates their rivalry and arguments to impeachment proceedings. 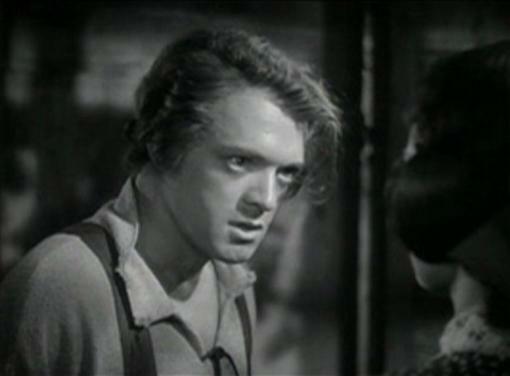 I didn't care for Van Heflin as Johnson. He is all loyalty and anger with flashes of the latter outweighing the former simply because it is much easier to express. 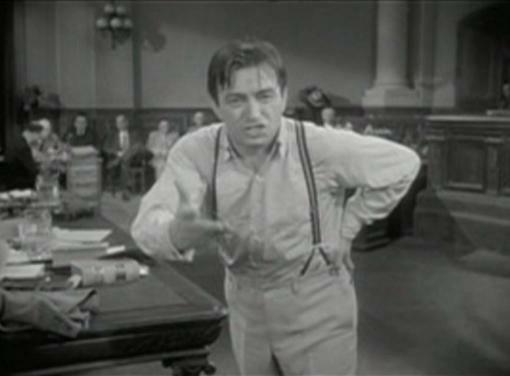 It's hard to root for such a hothead, even if you know Lionel Barrymore is going to be trouble as his political opponent. Since Heflin rubbed me the wrong way Tennessee Johnson didn't give me anyone to root for. While this may be a matter of Johnson's actual biography, and I don't know it well enough to say, the story seemed to be all over the place. Despite Heflin, perhaps because of Hussey along with Marjorie Main, Regis Toomey and Grant Withers, the beginning of Tennessee Johnson was more enjoyable than the end. Robert Osborne mentioned it in his intro but I still got a kick out of the fact that Glenn Ford's former Blackboard Jungle (1955) student was heading his own class of rowdies in To Sir, With Love. My parents raved over this one from their days a-courtin' so I gave it a shot. See, I can get out of the 30's and 40's once in awhile! I enjoyed Sidney Poitier's "Sir" quite a bit, especially after he blew his temper and came back at his class from a new angle. While racism did crop up it didn't in the way I had expected and overall I was surprised at how well Poitier fit in with both the British students and his fellow teachers, with one exception in each case. The final reformation of Christian Roberts' Denham was a bit predictable, frankly I would have preferred to see Sidney punch it out with Geoffrey Beyldon's oh-so-negative colleague who kept throwing in little racial jabs whenever he could. The music wasn't my cup of tea, but the young British blondes, Suzy Kendall and Judy Geeson, certainly were. The Suzy Kendall character seemed to be begging a romance with Sir Sidney, but I think we can infer that was somewhere the characters would have gone after conclusion of the film. 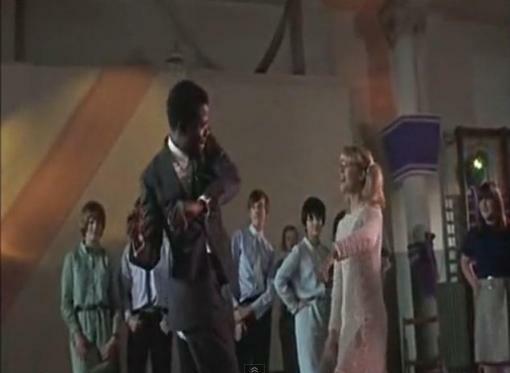 Uplifting ending with everybody happy, Poitier showing his dance moves with Geeson and making the decision we knew he'd make all along. Recommended by my friend Laura at Laura's Miscellaneous Musings after I had mentioned I was curious to see the Fred and Rita combo for the first time. Now based on only having watched this one of the two Fred Astaire and Rita Hayworth pairings I will say I prefer Ginger alongside Fred, but that's no knock on Rita! Ginger Rogers is more of the girl next door; Rita Hayworth seems properly protected holed up in her father's South American mansion. 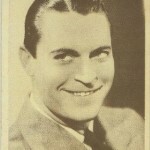 Even as Astaire dazzled with his footwork I was left wondering what Hayworth's Maria could see in this guy! The bit of class it's always said Astaire brought to Rogers wasn't needed here, Hayworth exudes class, so much so that it's going the other way this time around. 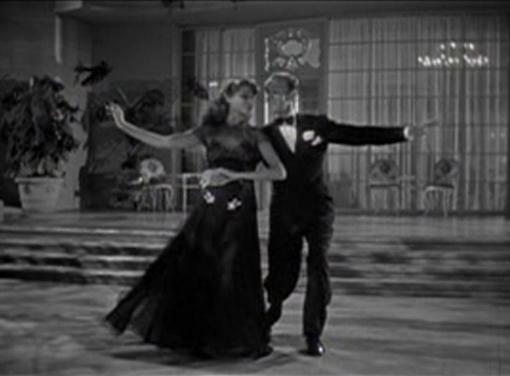 All that said Astaire and Hayworth dancing together was a beautiful thing--at the conclusion of each scene partnering them you are left anticipating the next. 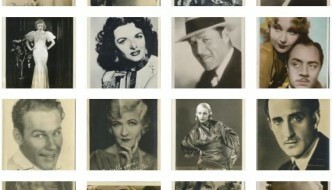 Adolphe Menjou is a favorite and he was every bit the Menjou I wanted him to be as Eduardo Acuña, cranky boss of the classy nightclub Astaire wants to perform at and father of not only Rita, but Leslie Brooks and Adele Mara too! Brooks and Mara were delightful as the youngest daughters from a family whose father insists they be married off by order of their age. The younger girls wear necklaces that hold their engagement rings, either on display or hidden down their neckline depending upon current romantic mood of older sister Hayworth. Menjou's conniving Acuña won't budge on his order that Rita must marry first, but he tries greasing the wheels for the younger girls by jotting off a series of love letters to his daughter from a secret admirer. Astaire eventually backs his way into being that admirer and our romance develops from there with Menjou tossing up roadblocks from the outset. Enjoyable movie every bit of the way! So, how is August on TCM going for you so far? 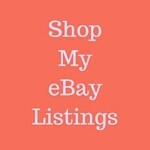 Discover any new gems? Judy Geeson indeed is a cutie in To Sir. Great write-up.